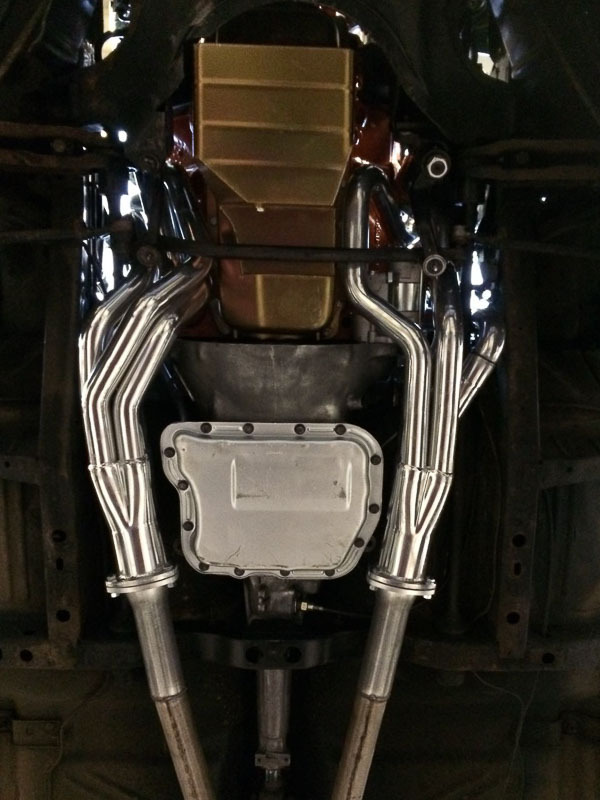 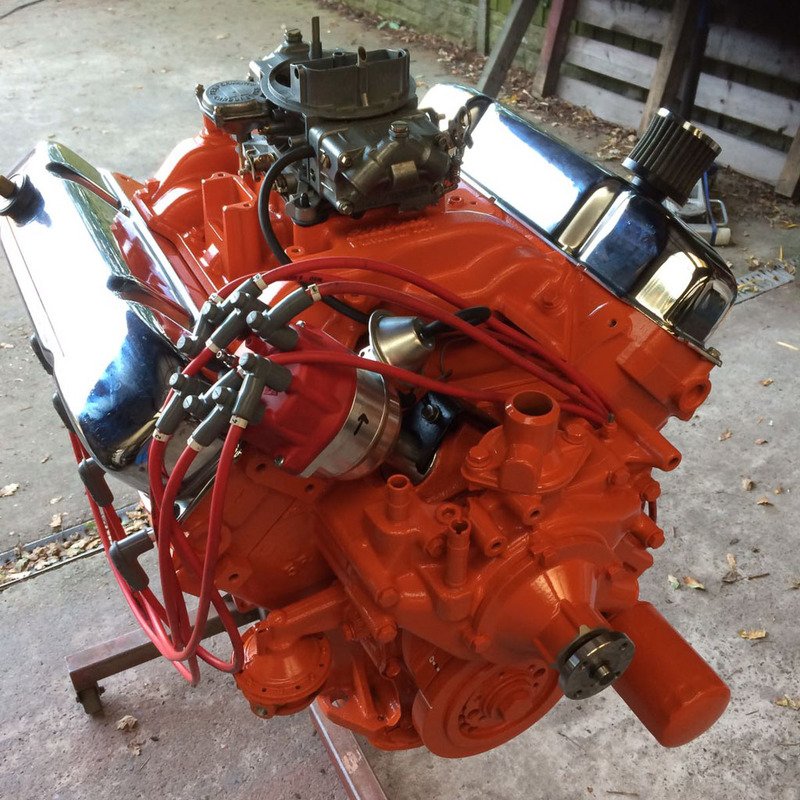 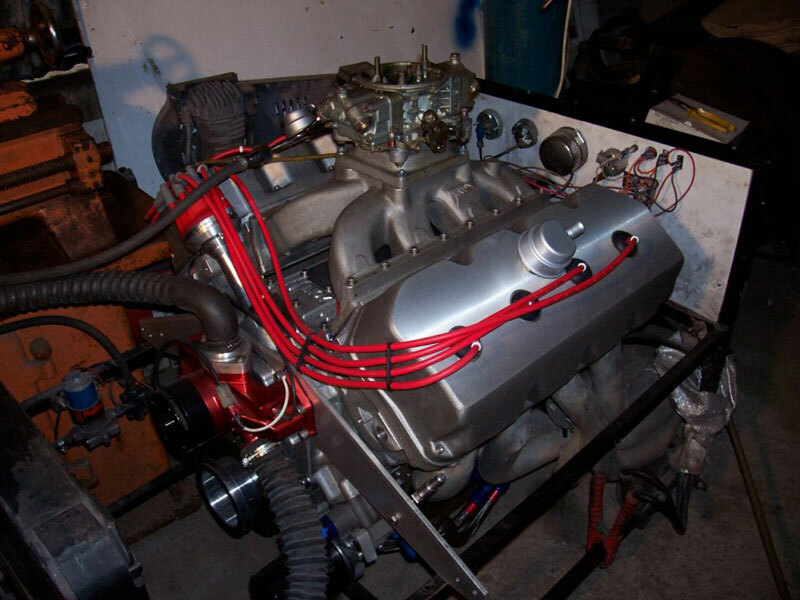 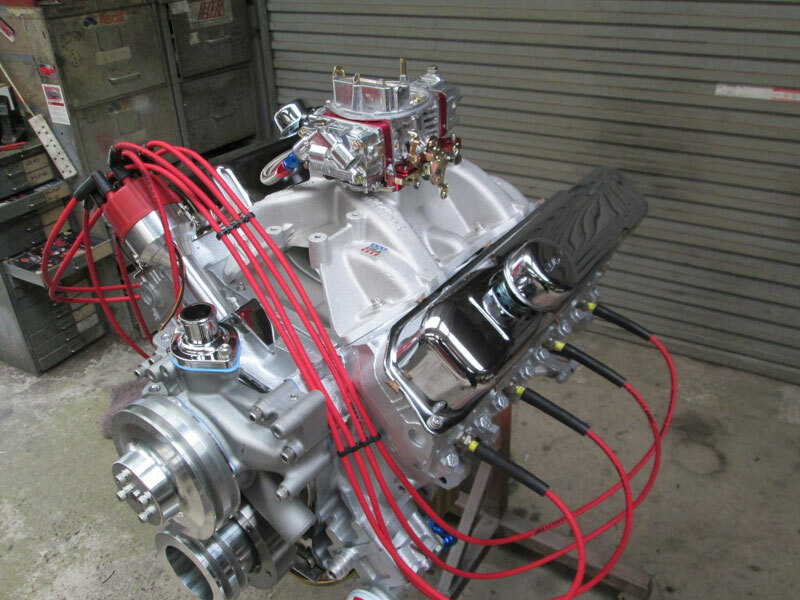 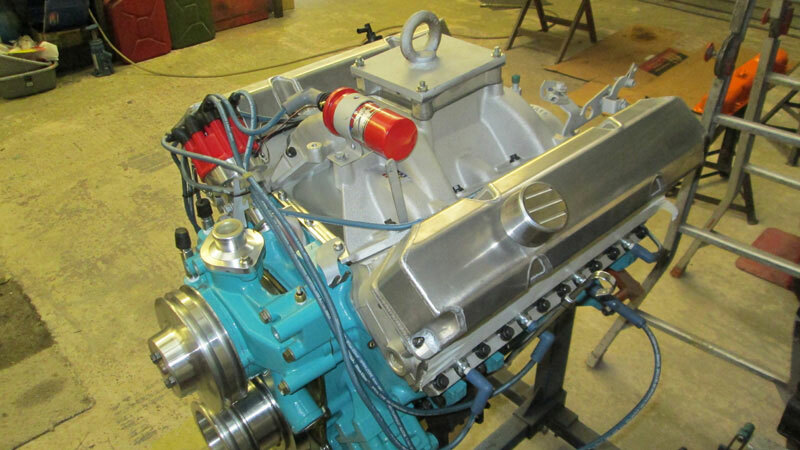 Destined for Justin’s motor home, this 360ci engine was built to stock specifications. 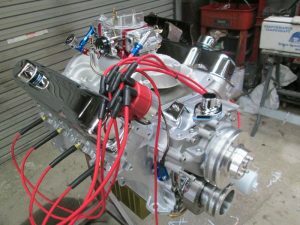 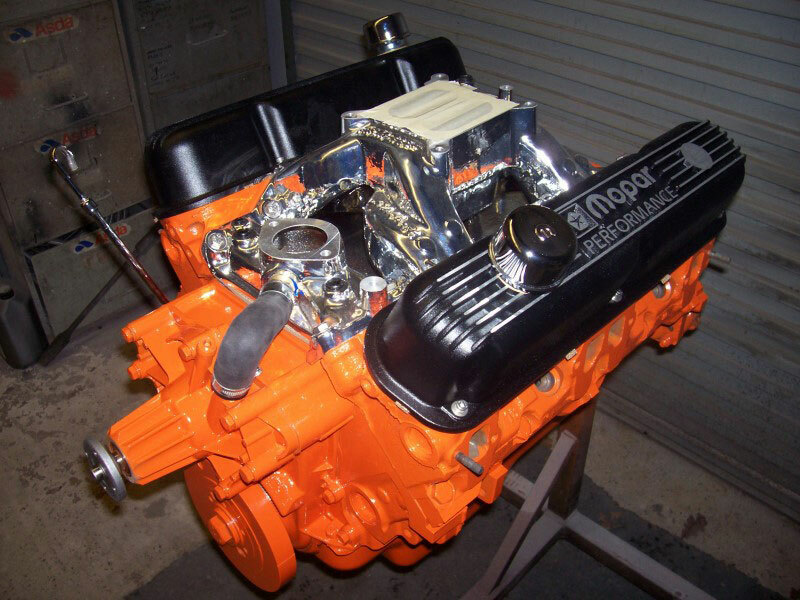 This 440 motor is heading for a ’69 Charger. 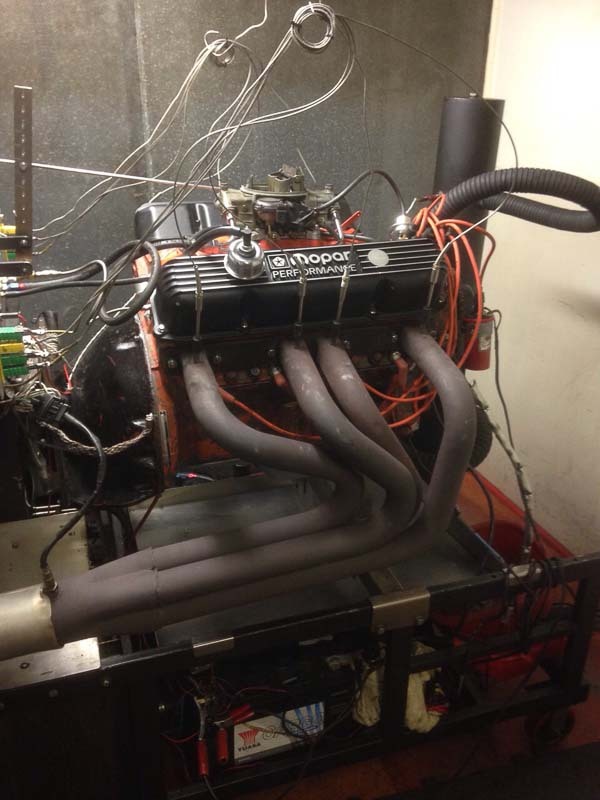 It made 440hp and 500ft-lbs of torque. 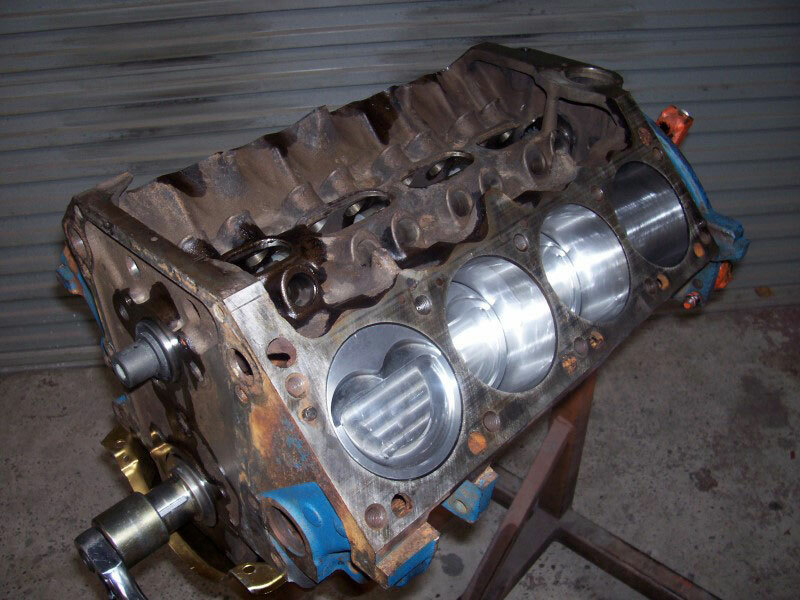 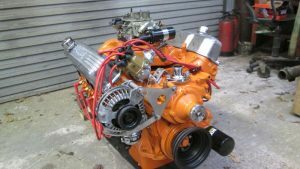 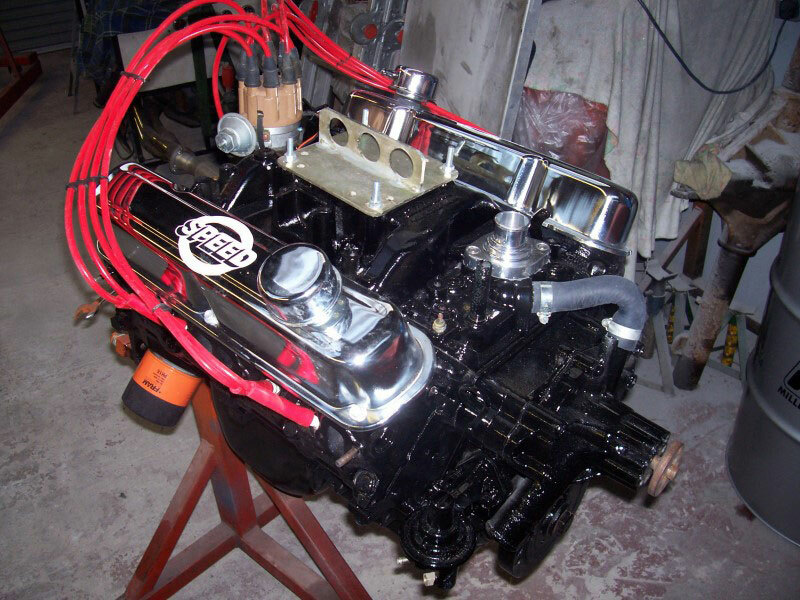 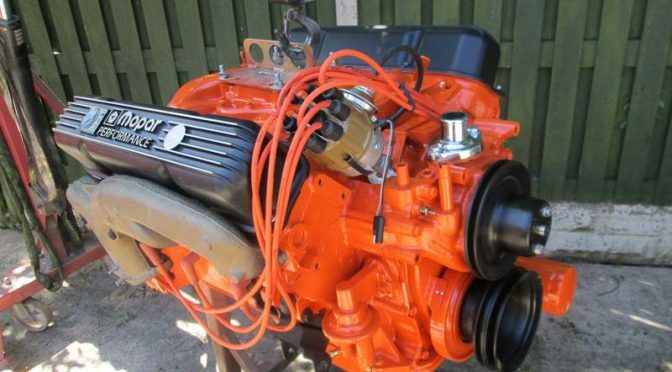 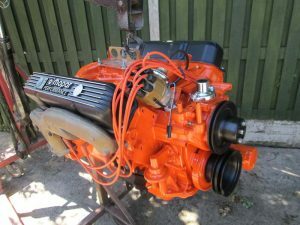 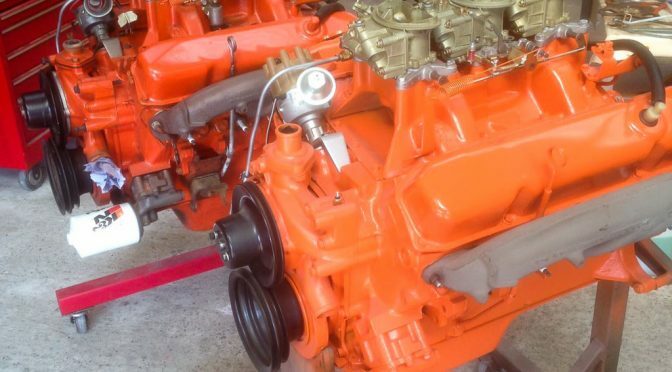 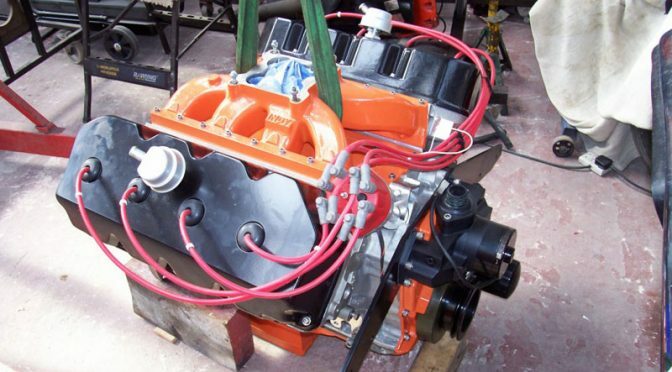 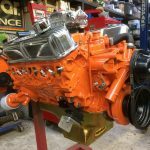 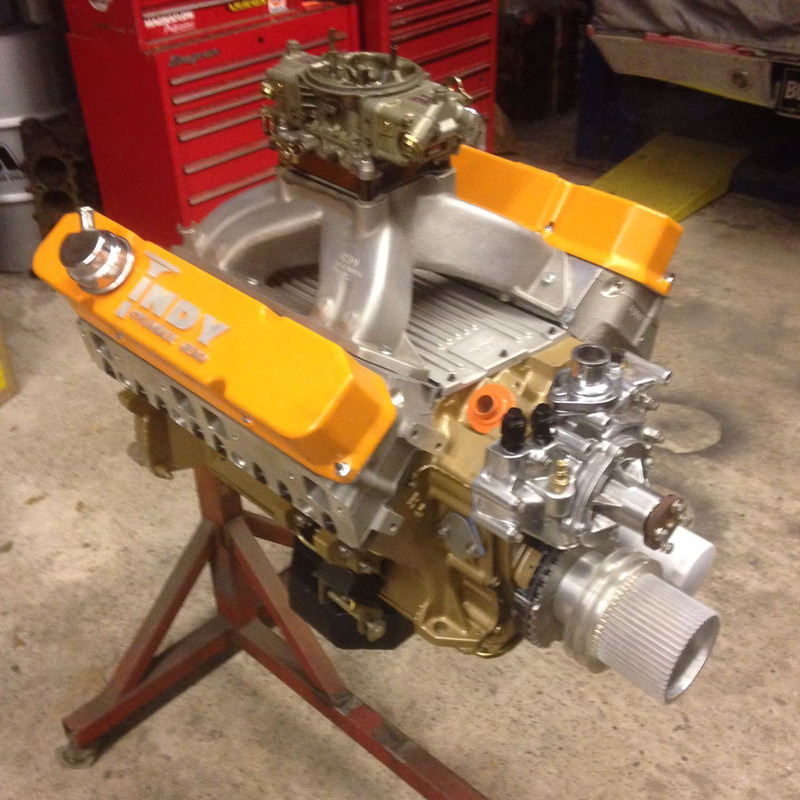 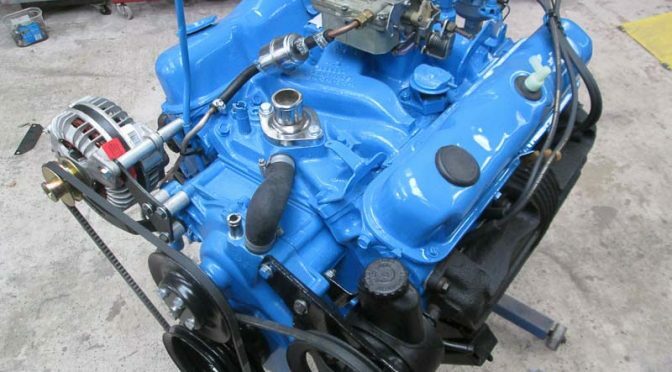 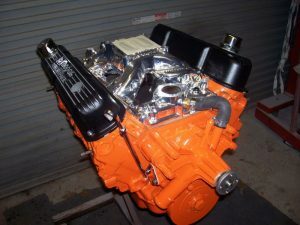 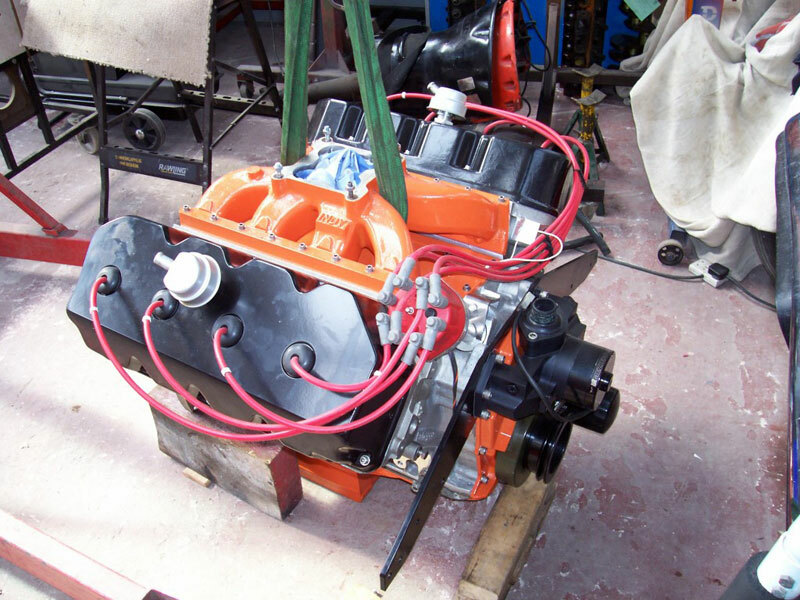 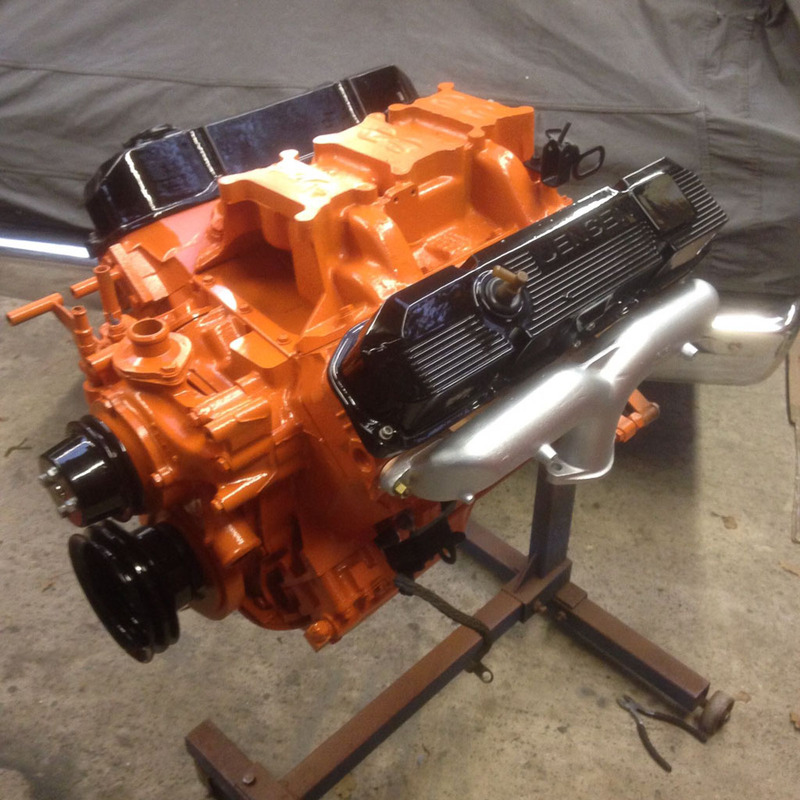 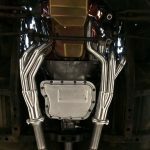 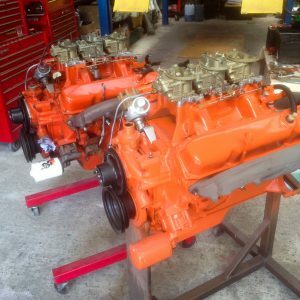 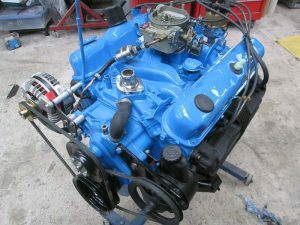 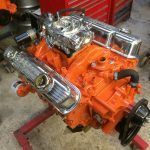 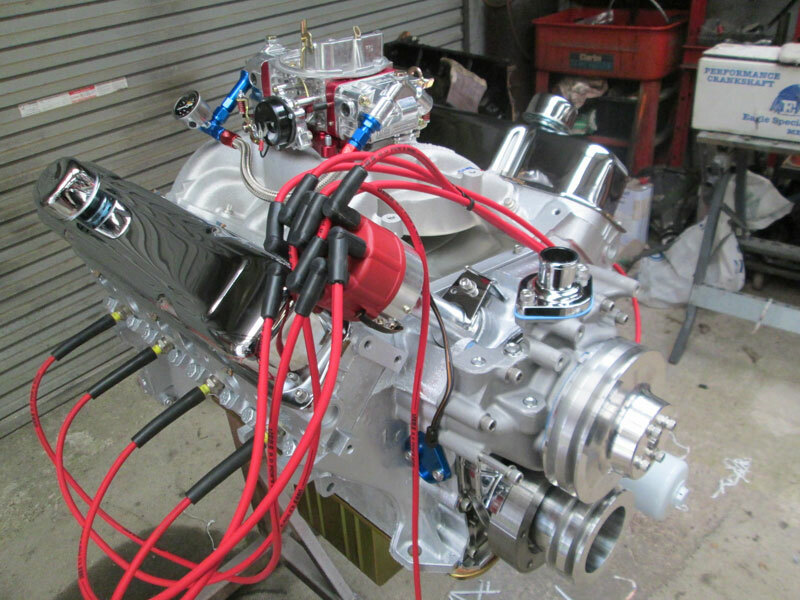 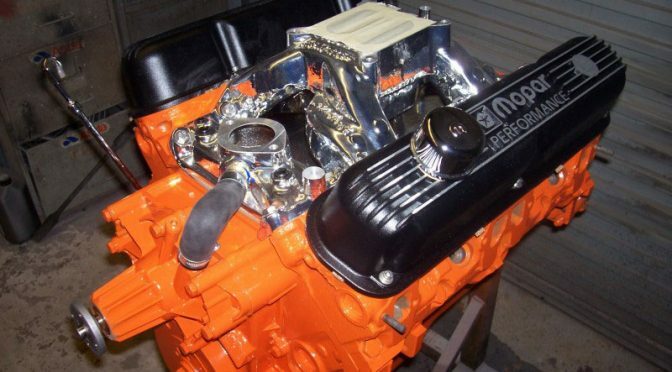 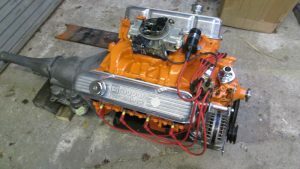 This mild 440 street engine with iron heads was built ready to be fitted in Graham’s ’68 Charger. 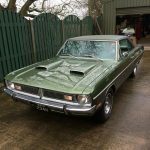 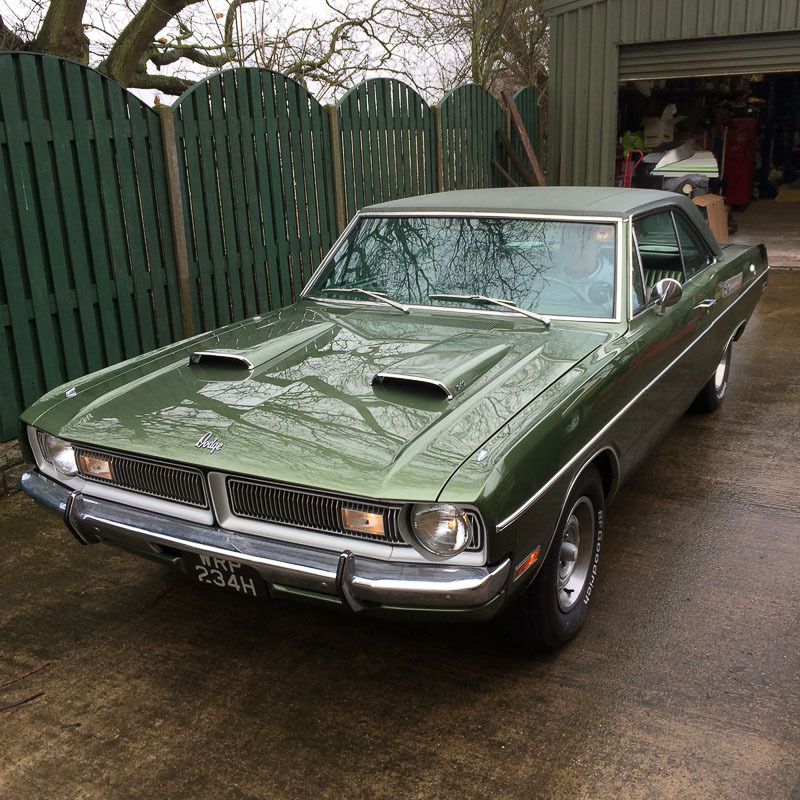 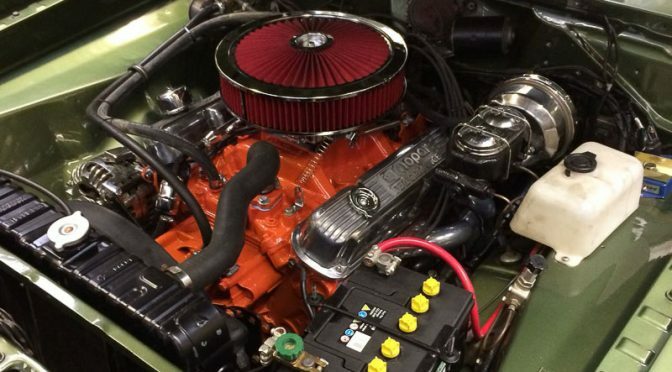 Geoff’s 493ci Mopar was built for his ’70 Coronet street car. 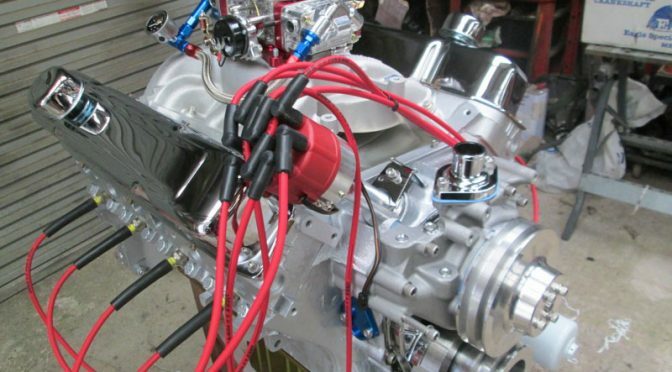 It produced 500hp and 600ft-lbs of torque. 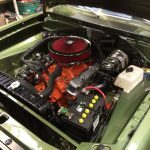 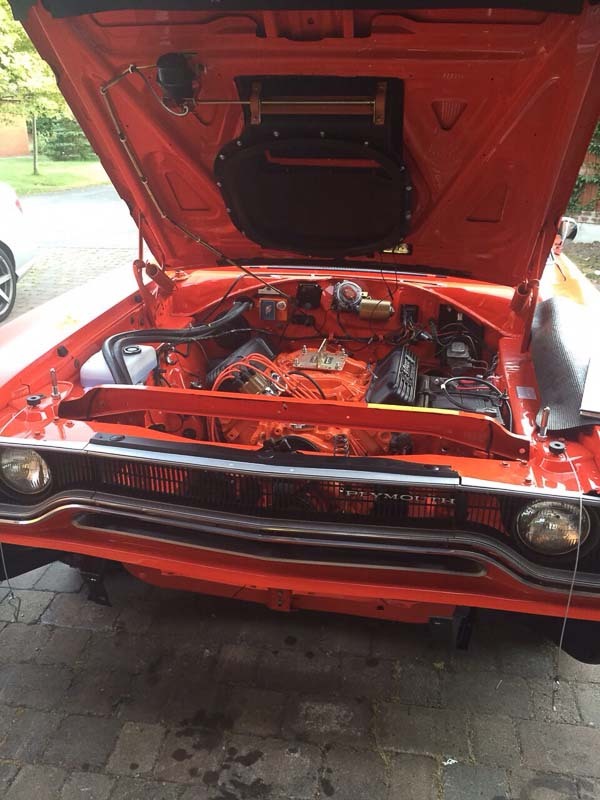 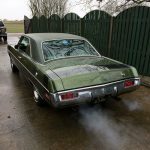 Ian’s 318 Mopar motor was rebuilt to stock specs. 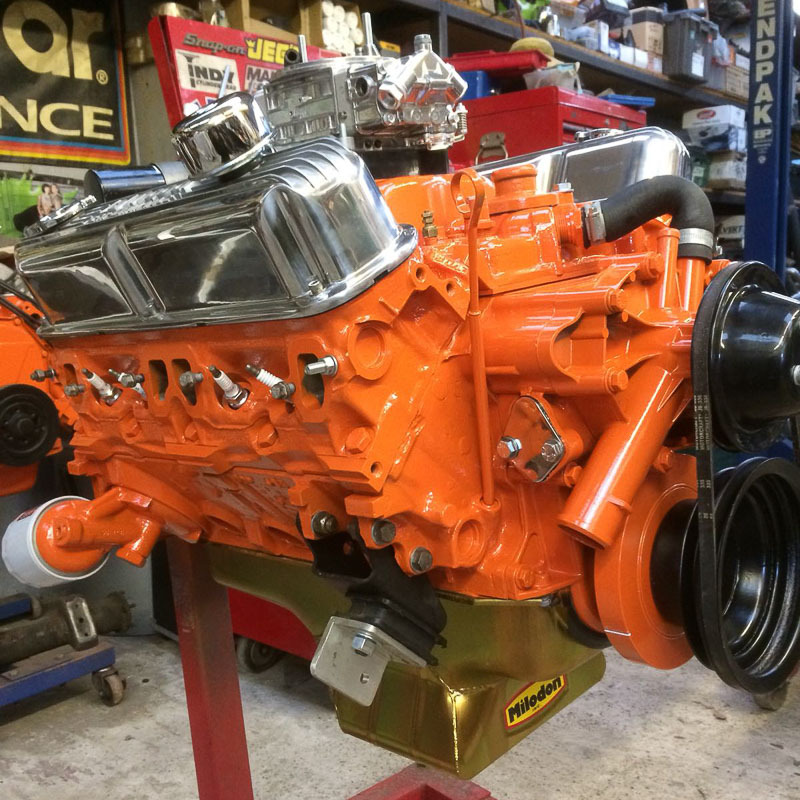 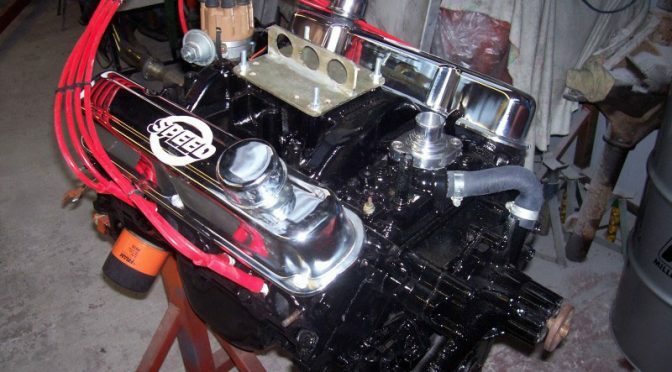 This 408 small block was destined for a ’68 Barracuda.